Indian fashion ecommerce platform Myntra has crossed $1 Bn (INR 6,709 Cr) in annualised GMV, post discounts in July 2016. This has been a rise from its earlier figure of $800 Mn in January. According to the official statement, the company clocked a growth of 70% YoY in the first four months of the current financial year. 2016 has been a happening year for the Flipkart-owned fashion portal so far. Last month, Flipkart acquired Myntra’s competitor Jabong for an estimated $70 Mn (INR 470 Cr), enabling it to corner nearly three quarters of the online fashion market in India on a combined basis. 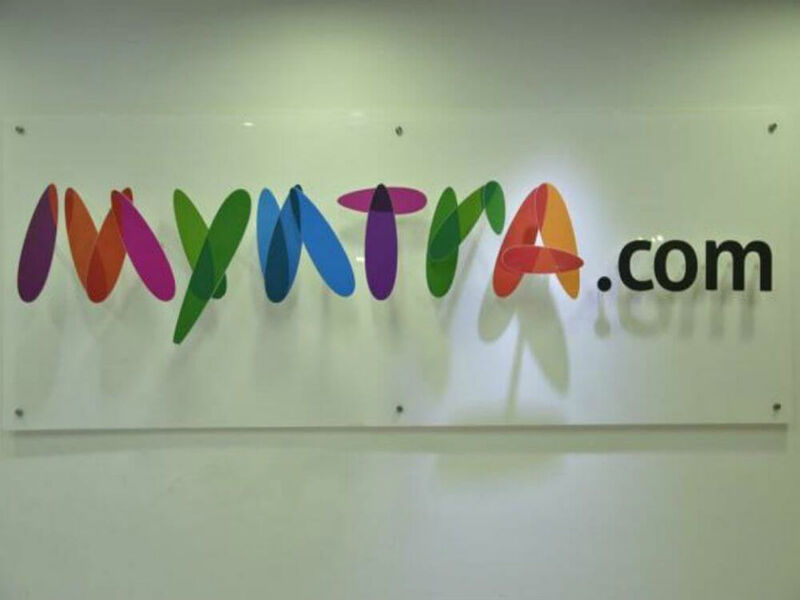 Myntra and Jabong claim to have a combined base of 15 Mn monthly users. Myntra also ditched its app only strategy and relaunched a desktop site in June when it reportedly saw a 10% decline in sales post going app-only. The platform has partnered with over 2000 fashion and lifestyle brands in the country such as Nike, Adidas, Puma, Levis, Wrangler, Arrow, Jealous 21, Diesel, CAT, Harley Davidson, Ferrari, Timberland, US Polo, FabIndia, and Biba. It services over 19,000 pin codes across the country. Recently Myntra bought a 51% stake in Bollywood actor Hrithik Roshan’s lifestyle brand HRX. Cricketing icon Sachin Tendulkar also launched his premium men’s wear brand, True Blue, on Myntra. The idea is to open offline stores in the next 3 months with Roadster, HRX and All About You. “This Omni channel strategy is meant for marketing and touch-and-feel experience. We are also looking at how to work with different brand partners.” Ananth added. As to what happens to Jabong now, he stated that Myntra and Jabong will remain separate entities, just as Flipkart and Myntra have been. They will use use technology integration to develop partnership with brands to increase sales in India at full price. 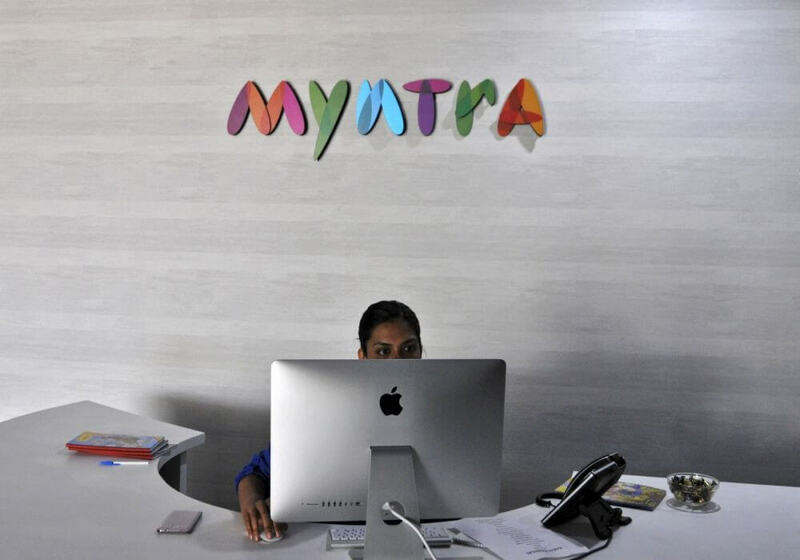 Myntra also plans to launch new segments such as home furnishing, personal care business and jewellery.